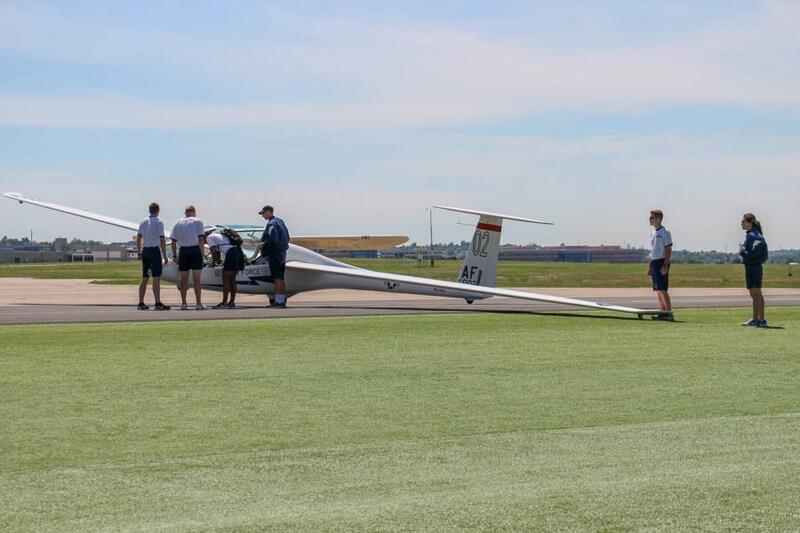 This week we were able to stop by Jump and Soaring, you will also be seeing coverage of Powered Flight from us in the coming weeks. 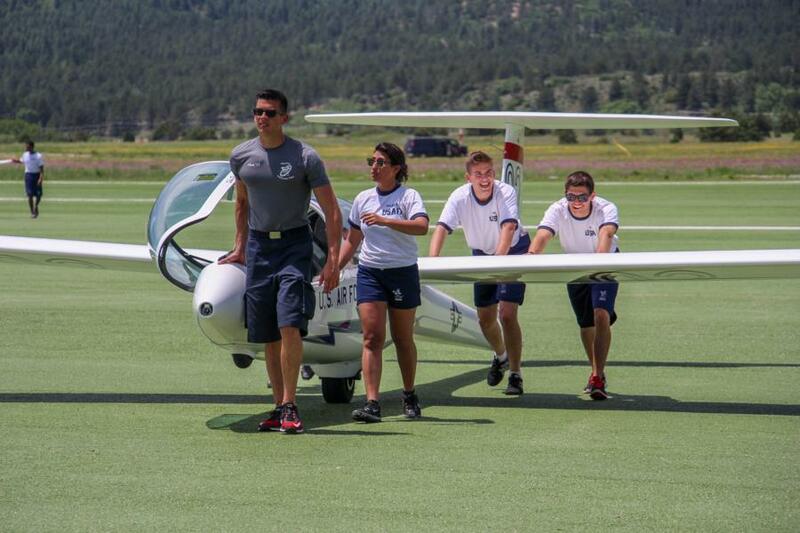 3rd Class Cadets this summer will participate in AM-490, in other words Jump! 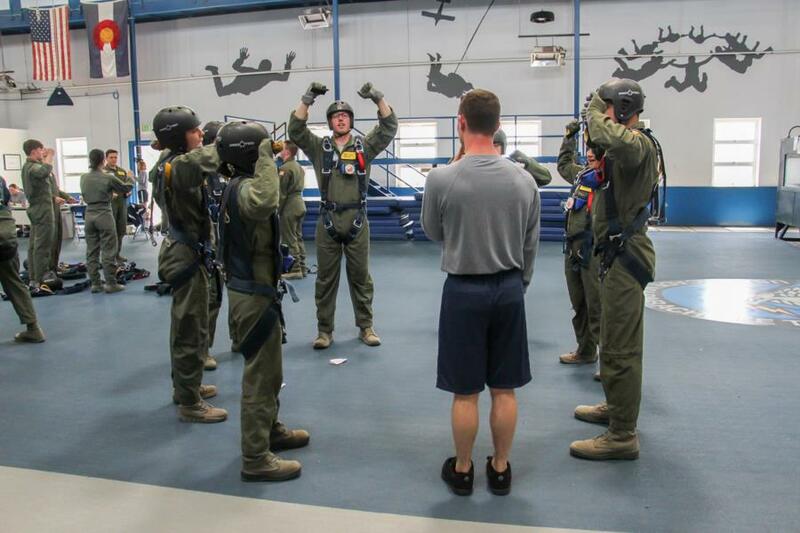 It is one of the more challenging programs provided by USAFA, a parachuting training course that is the only location in the world where students perform their first jump all by themselves. Its purpose is to develop leadership traits through overcoming their own fears. 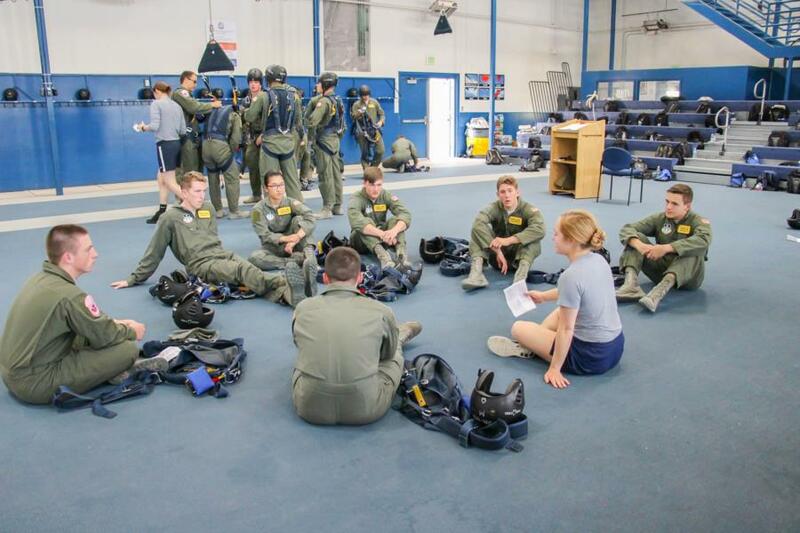 They will be given instruction in basic free fall parachuting and familiarization with emergency parachuting. 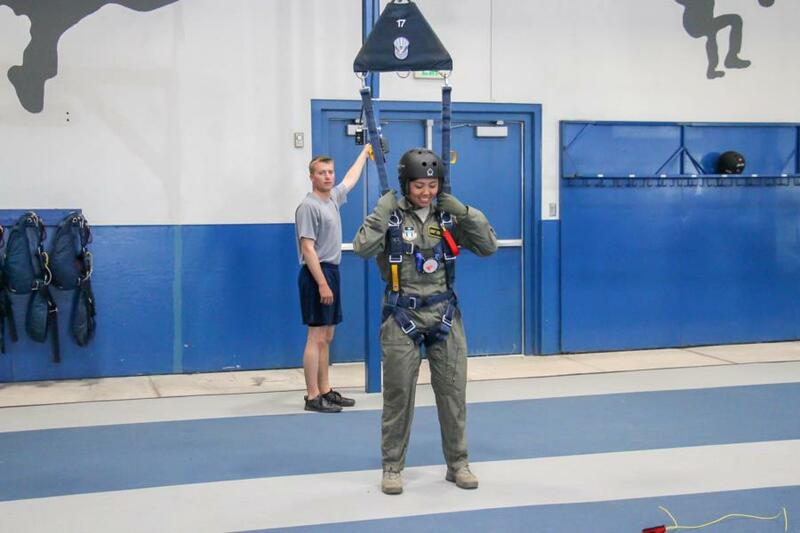 The successful completion of 5 Jumps results in award of the Air Force basic parachutist badge and completion during summer before sophomore year fills one of the few military training requirements that Cadets at USAFA have. Several hundred Cadets over the course of this summer will have to STAND IN THE DOOR. Below are some of our highlights from their GT (Ground Training) earlier this week, check back next week for our coverage of their Jumps! 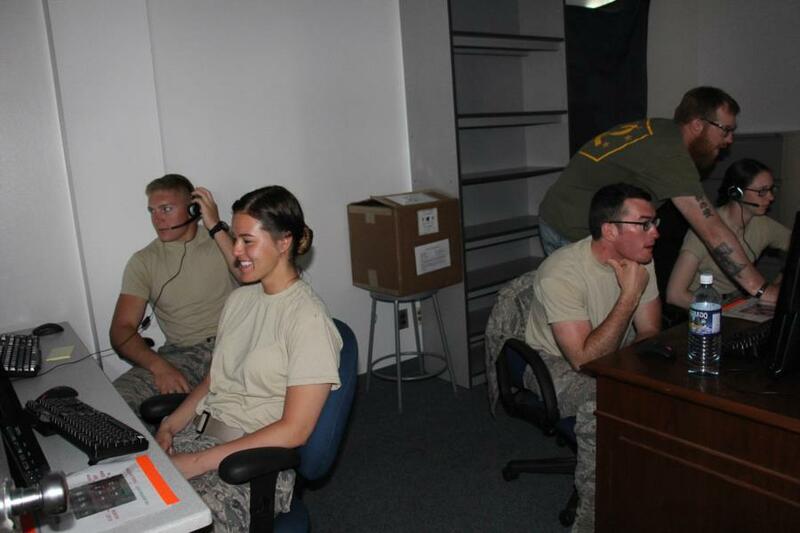 To view the rest of the pictures from Jump go to Classes - 2019 - Jump. Or click the link below. 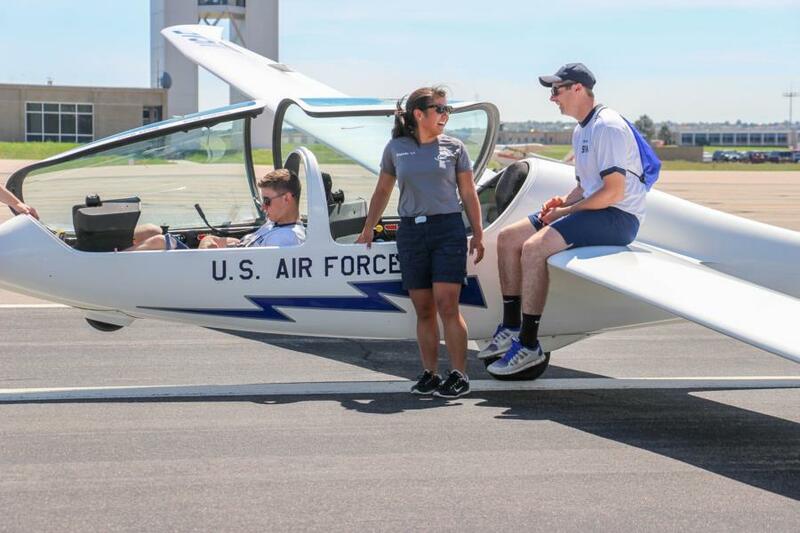 To view the rest of the pictures from Soaring go to Classes - 2019 - Soaring. 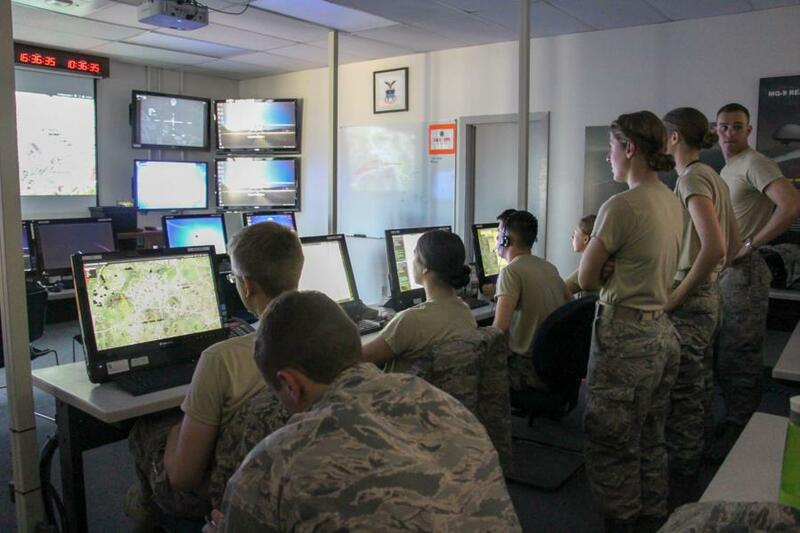 We were able to catch 3rd Class Cadets in the classroom today doing simulations as well as some upperclassman out and about getting their flight hours. 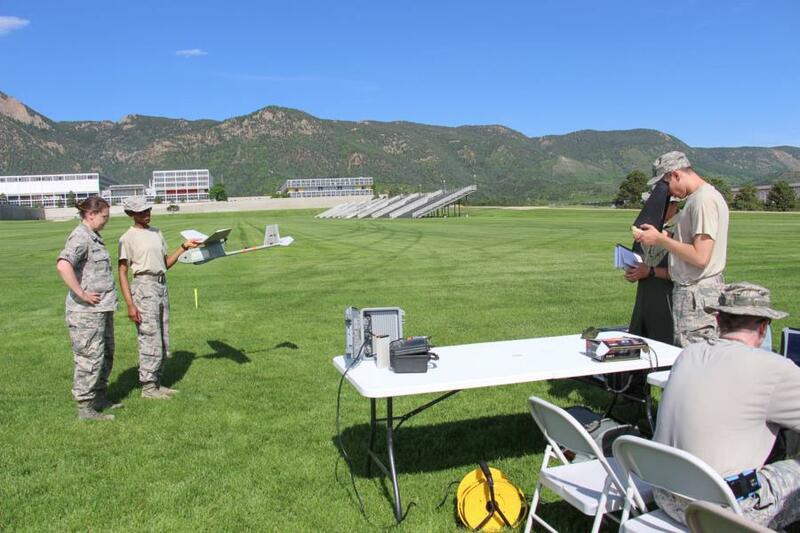 To view the rest of the pictures taken during our coverage of RPA go to Classes - 2019 - RPA.